Fine Art at Nepean Arts and Design Centre: Information and enrolment sessions for 2015 Photo Imaging and Visual Arts courses! 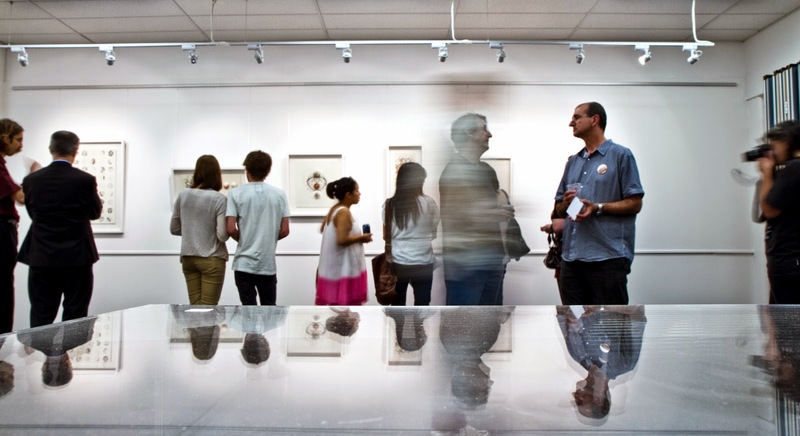 Information and enrolment sessions for 2015 Photo Imaging and Visual Arts courses! Nationally Recognised Training in creative industries is thriving at Nepean Arts and Design Centre. Our photo imaging courses to train professional photographers and our visual arts courses have a reputation as being amongst the best in the state. Our growing number of international students shows that our reputation for innovative, hands-on, skills-based creative programs is crossing both state and national borders. If you would like to know more about studying Visual Arts or Photo Imaging with us in 2015, you are warmly invited to attend one of our information and enrolment sessions in January 2015. These sessions will be held at 10am on January 20, 21, and 22 and 27, 28, and 29 at 10am in Building P, Nepean College, Kingswood Campus. copies of previous qualifications and or transcripts if available. Please note: applicants for the Diploma of Visual Arts should bring 6-10 examples of their work-photographic documentation is acceptable. We have courses for beginners and intermmediate and advanced students. Come along and find out your options! If possible, please RSVP to catherine.barcan@tafensw.edu.au to let us know which info session you will be attending- otherwise, just turn up!